A million doors and counting. 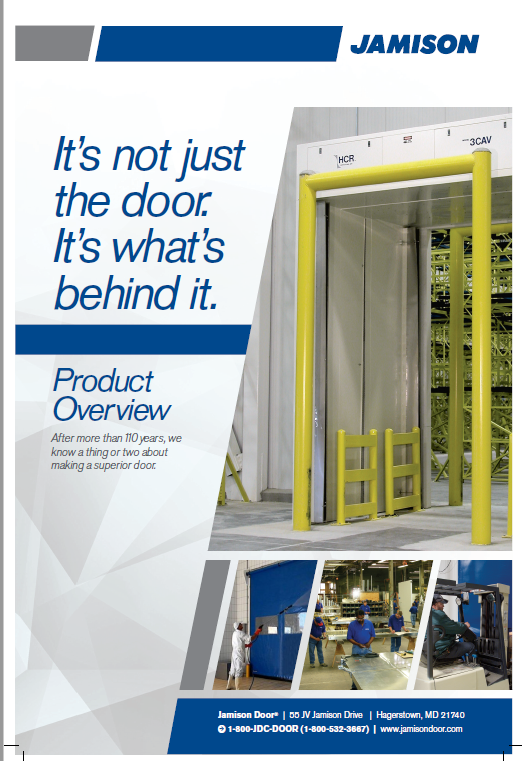 After more than 100 years, we know a thing or two about building a superior door. 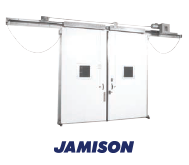 From cold storage doors to high speed fabric doors to sound reduction doors to recirculatory air doors, Jamison has the solution. 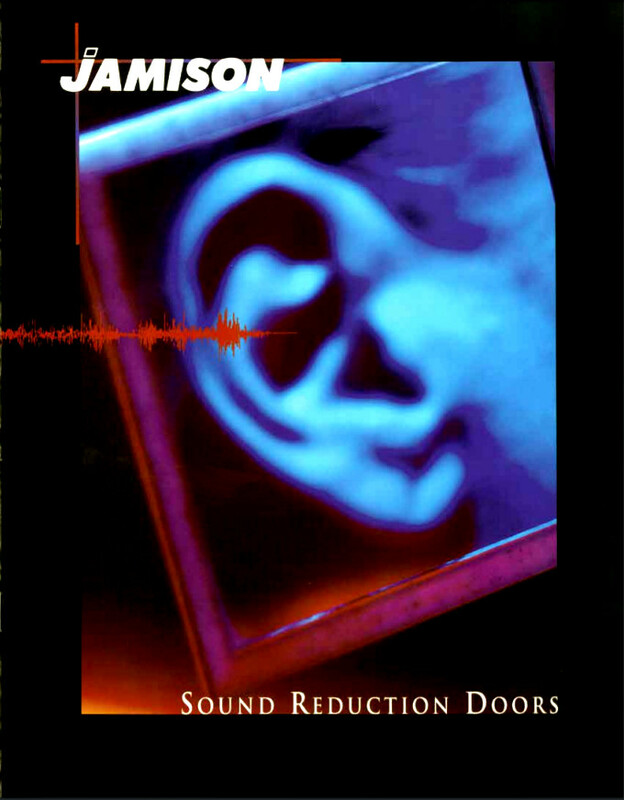 It’s not just the door. It’s what’s behind it. Superior engineering. 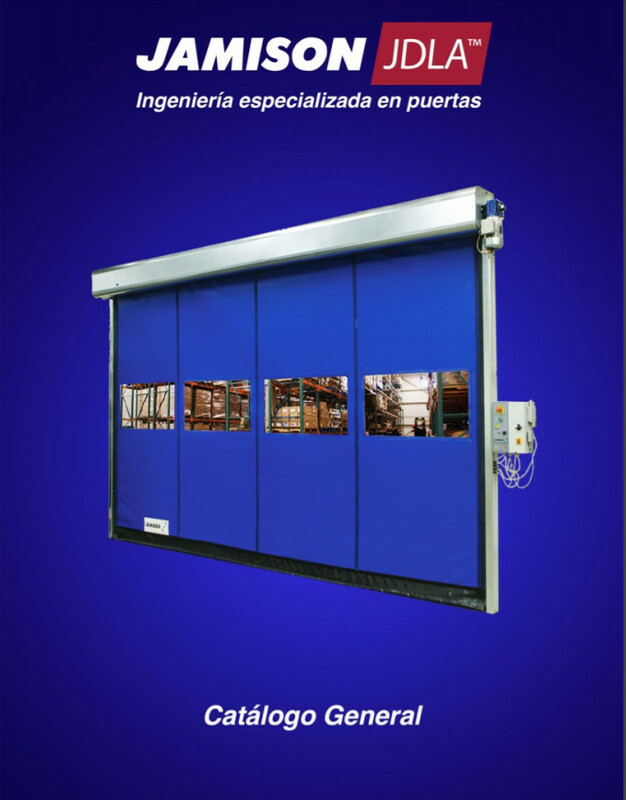 Technical expertise. The best warranty in the business. And much, much more. 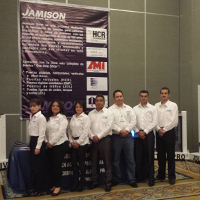 Whatever the application Jamison technologies maximize energy savings and work efficiency. Let's make your facility better. Solve your problems. Don't just live with them. 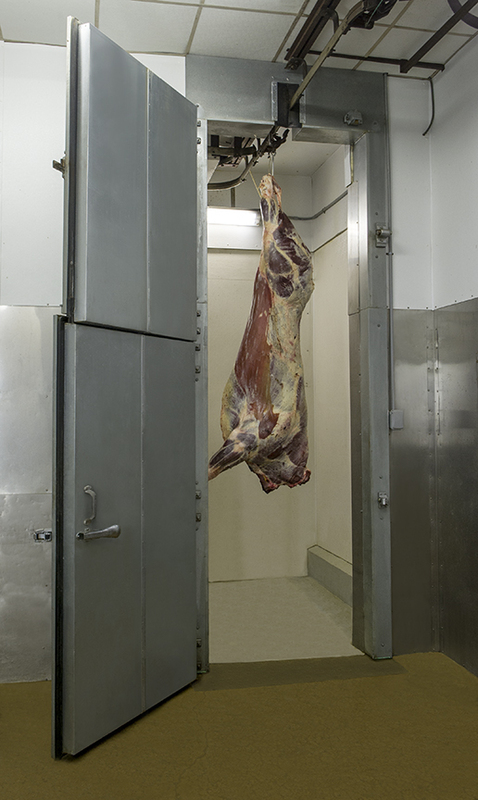 Is moisture infiltration into your walk-in freezer costing you money and creating unsafe working conditions for your employees? 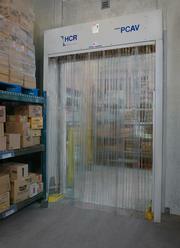 HCR solutions are cost-effective and simple to install. Fast, self repairing, and completely safe. Standard speed is up to 100" per second. At the heart of our design is our innovative curtain edge that firmly holds the curtain yet releases when impacted, then auto resets on next door cycle. 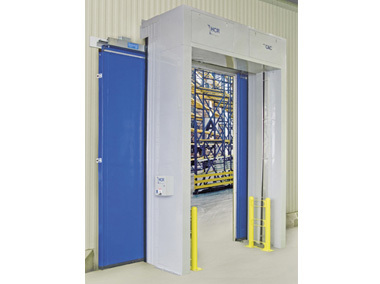 The Plyfoam®II cooler and freezer door model has set the standard in swinging doors. Frame is flush with the floor line, meaning there is no sill to embed in concrete. 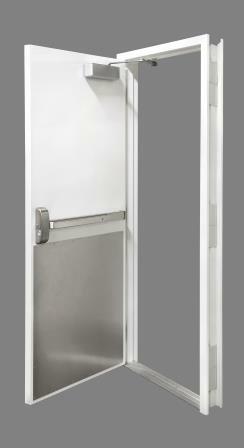 Self-rising hinges actually lift the door when opened, reducing gasket wear and eliminating the need for sloped floors. The sweep-type sill gasket also prevents thermal infiltration. 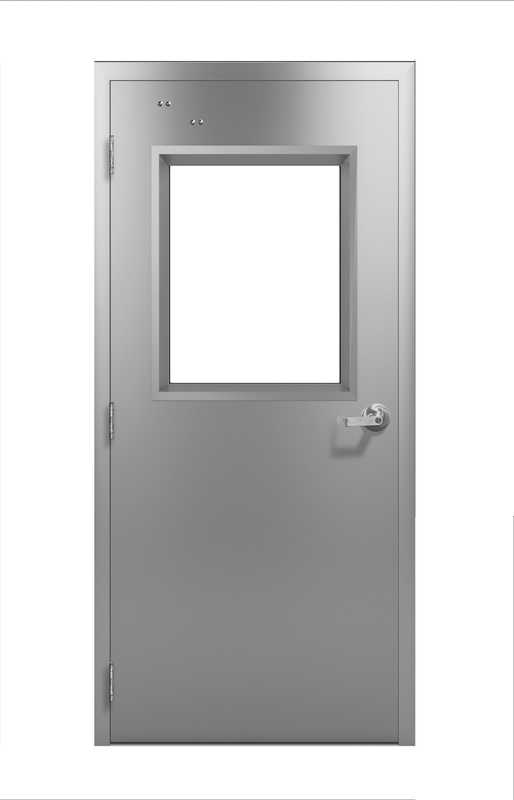 Plyfoam®II Doors are reliable, durable, tight sealing, easy-to-install and can be ordered in a wide array of styles and options. 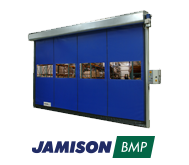 Jamison’s most popular door offers unique designs, features and benefits that keep it in high demand throughout the industry. 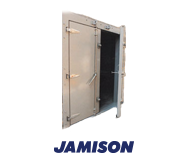 Our standard door panel and face casing are woodless. 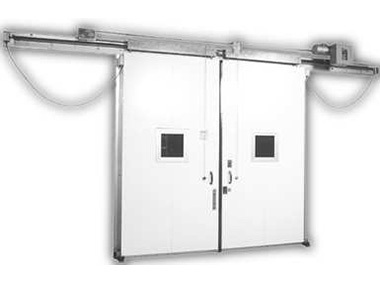 Achieve the next level of efficiency by adding an HCR Model AC or CAC to your existing door. 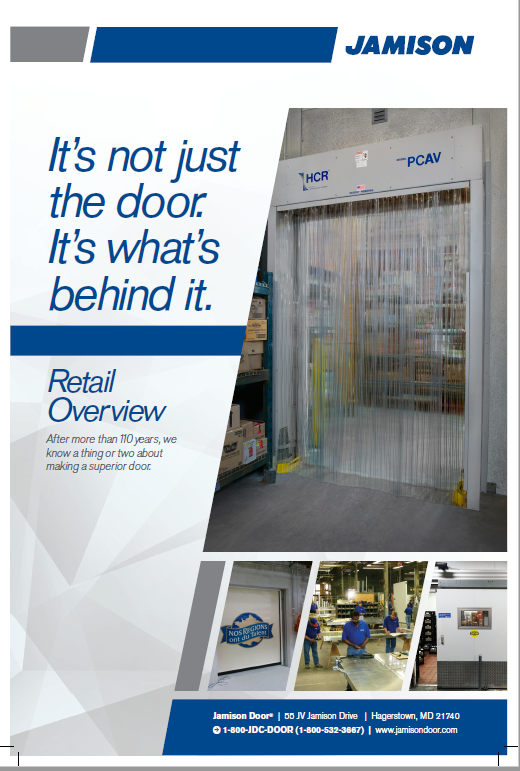 Perfect for high-traffic doorways where ice and infiltration are a challenge, an HCR Air Door provides another layer of protection to assure that the opening remains accessible for workflow, yet closed for costly air infiltration and energy efficiency. 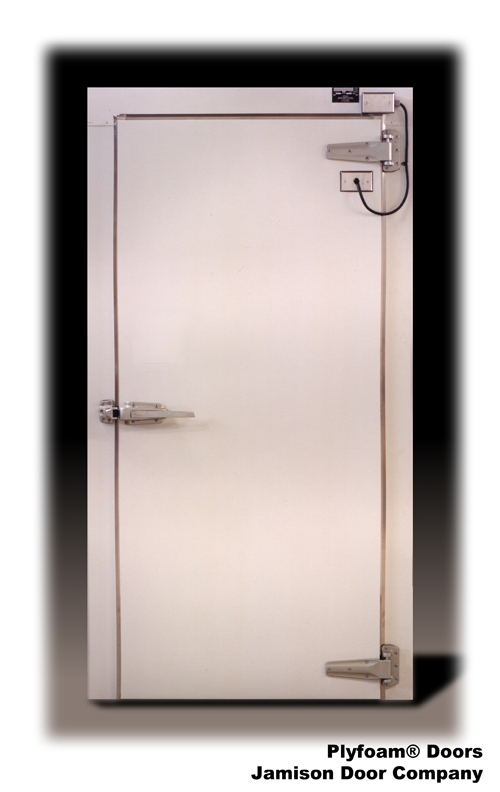 The Plyfoam® II cooler and freezer door model has set the standard in swinging doors. Frame is flush with the floor line, meaning there is no sill to embed in concrete. 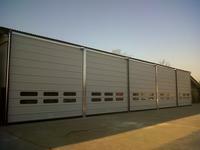 Self-rising hinges actually lift the door when opened, reducing gasket wear and eliminating the need for sloped floors. The sweep-type sill gasket also prevents thermal infiltration. Vice President Mike Pence praised Jamison Door of Hagerstown Tuesday as he touted tax reform under President Donald Trump....Click here to read more. It is a busy month for Jamison! 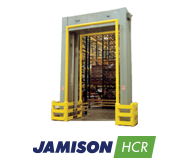 Jamison Door will be at the 2019 IIAR Natural Refrigeration Conference and Expo and the IDAExpo. Don't miss this opportunity to learn about our innovative products and latest applications. We will see you there!...Click here to read more.